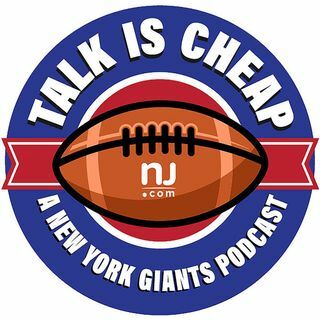 E103: Who’s to blame for Giants’ failures? The Giants lost to the Lions 24-10 and have looked awful through the first 2 weeks of the season. The offensive line has been atrocious, Eli Manning has played subpar and Ben McAdoo’s coaching has been called into question. Who should be getting most of the blame? Can the offense be fixed? We also look ahead to Week 3 in Philadelphia.